Until now Industrial Control System (ICS) Cyber security wasn’t the coolest area of cyber security, but Gartner is changing that with its recognition of Nozomi Networks as a 2017 Cool Vendor. 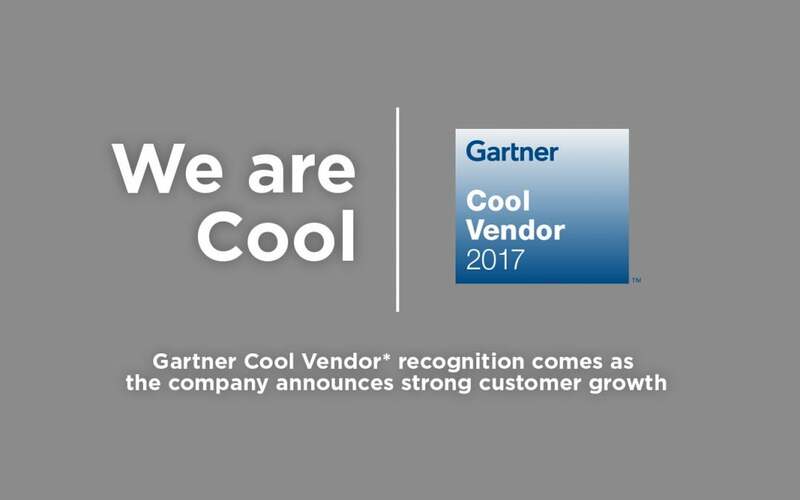 Last week, we were honored to learn that Nozomi Networks is a 2017 Gartner Cool Vendor. We are excited that our innovation and its positive impact on ICS cyber security will now be brought to the attention of more companies around the world.